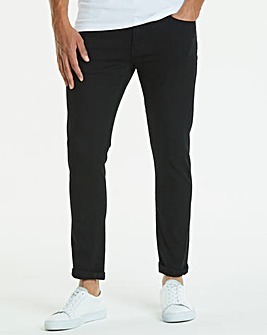 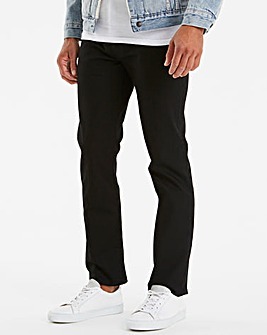 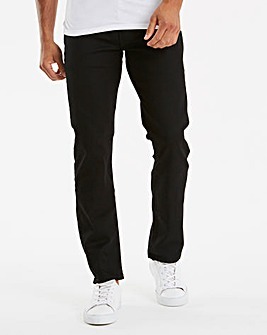 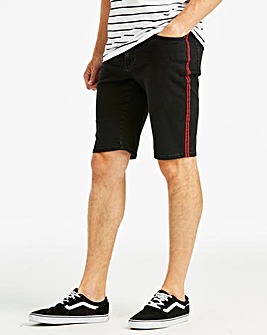 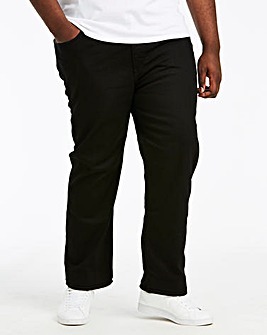 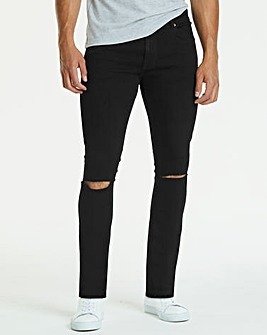 Nothing says suave quite like a pair of black jeans for men. 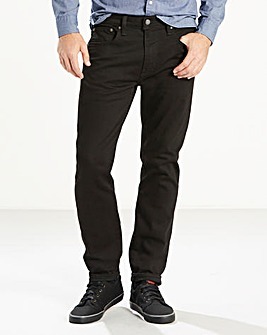 Available in numerous styles, from black skinny jeans suitable for going-out, to tapered for a casual office look, you’ll wonder how you ever got by without them. 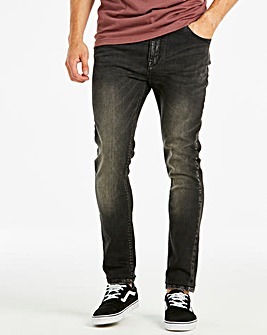 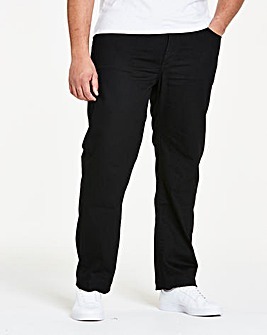 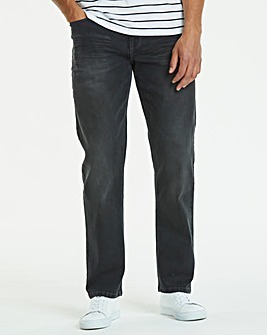 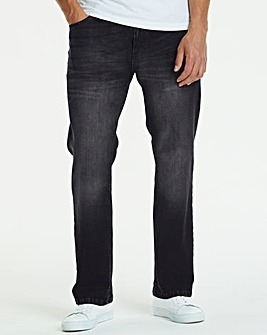 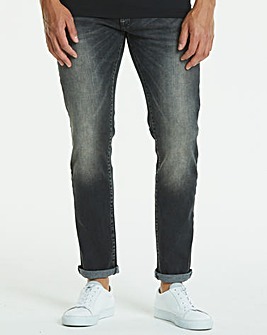 We stock waist sizes 32 through to 54, meaning all men can get in on the black denim jeans look.